In applications where a wide grip range is required and a flush bolt break to the collar is beneficial, Huck Magna-Grip is the ideal fastener for the job. 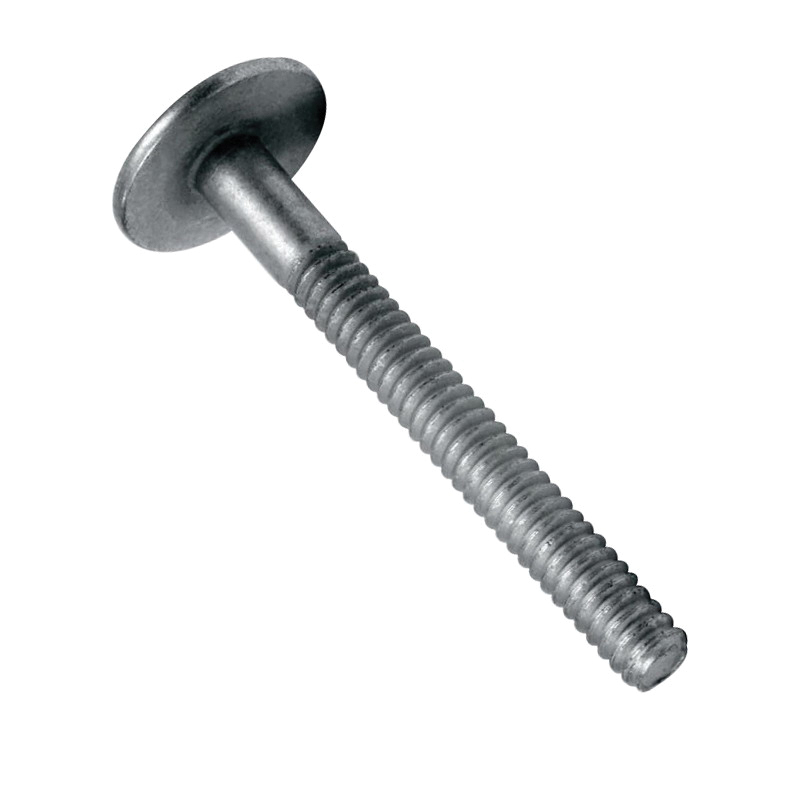 Like all Huck engineered fasteners, Magna-Grip offers the highest level of vibration-resistance possible. Magna-Grip installs reliably and consistently provides high, uniform installed values.